The Water Calculator provides a working example of the calculator used for Part G of the Building Regulations and the Code for Sustainable Homes. 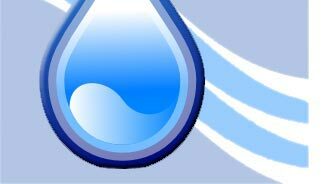 The Water Calculator uses the method set out in the “Water Efficiency Calculator for New Dwellings”. The Water Calculator contains information on water consumption for hundreds of products, enabling quick and easy specification, without the hassle of gathering data from several product manufacturers. You can use our example specifications if you need a quick starting point.